Young Manuel lives with his hard-working farmer parents in the remote, mountainous region of the Colombian countryside. 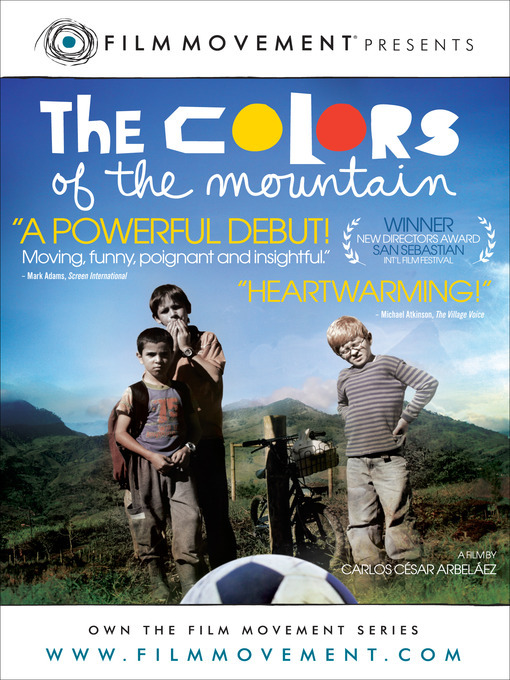 While the adults in their lives try to avoid both the armed military and the guerrilla rebels fighting each other in the area, Manuel and his friend Julián are obsessed with playing soccer any chance they get. Shortly after his birthday, the new ball Manuel received as a gift gets kicked off to a minefield, and he, Julián and their albino friend Poca Luz will do everything in their power to recover their prized belonging—an essential part of their everyday lives and dreams. Official Selection - Rome Film Festival.